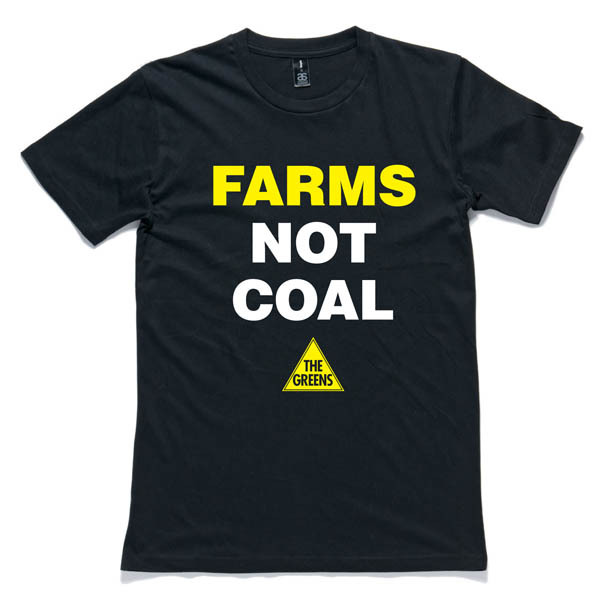 Polling conducted by Galaxy Research has revealed widespread opposition to coal seam gas in Australia and puts pressure on Premier Barry O’Farrell to act to protect the NSW environment and communities. 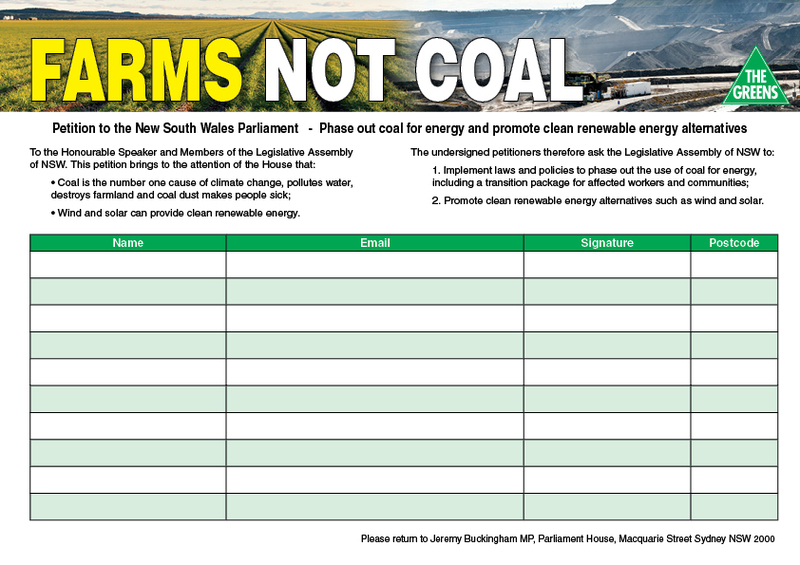 In NSW support for a moratorium was even stronger, with 74% in support and only 17% opposed. 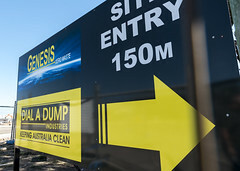 “It’s clear from these results that coal seam gas has not been granted a social licence. 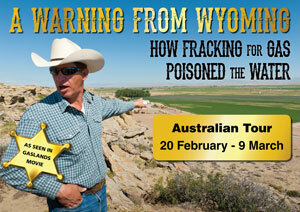 “Coal seam gas mining in cities and towns is a real and immediate issue. AGL have an expansion application before the government for 72 coal seam gas wells near Campbelltown. Dart Energy plans to drill in St Peters, Putty and near Newcastle, and drilling is occurring in the Sydney Drinking Water Catchment on the Illawarra escarpment. 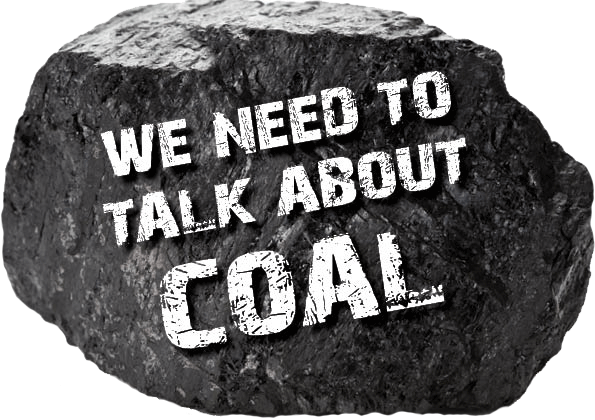 “Towns like Kangaroo Valley, Taree, Gunnedah and Casino are also covered by exploration licences. “The government’s strategic regional land use policy is focused on the conflict between agriculture and mining. 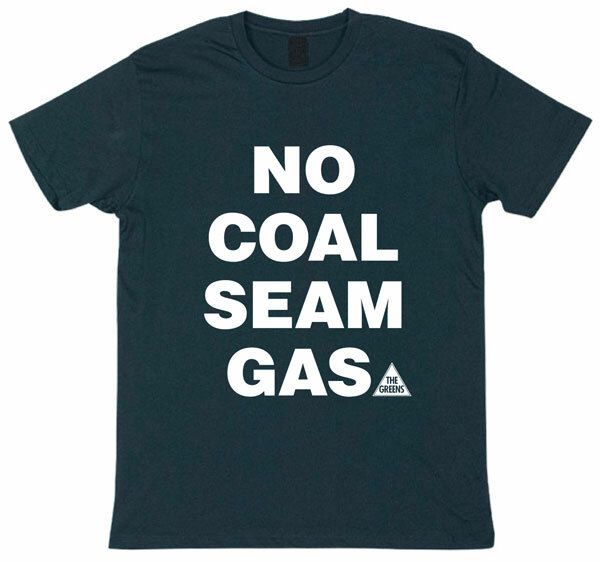 What is Barry O’Farrell’s plan to deal with gas mining in our cities and towns? 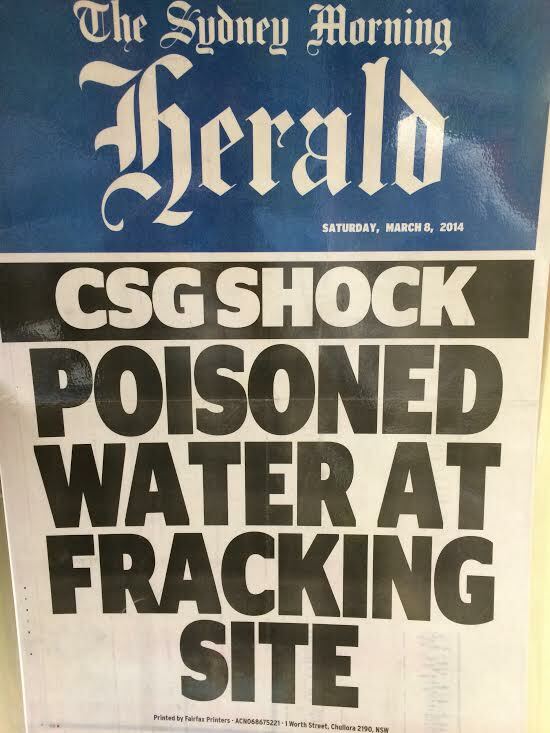 “Barry O’Farrell should listen to the community and rule out coal seam gas mining in cities and towns,” he said.